Are you an avid cyclist? Do you commute to work by bike? Or do you just want to be able to better use your Spotify while riding your bike? Or if you want a built in alarm system? Read on and learn more about Cobi. What is Cobi? 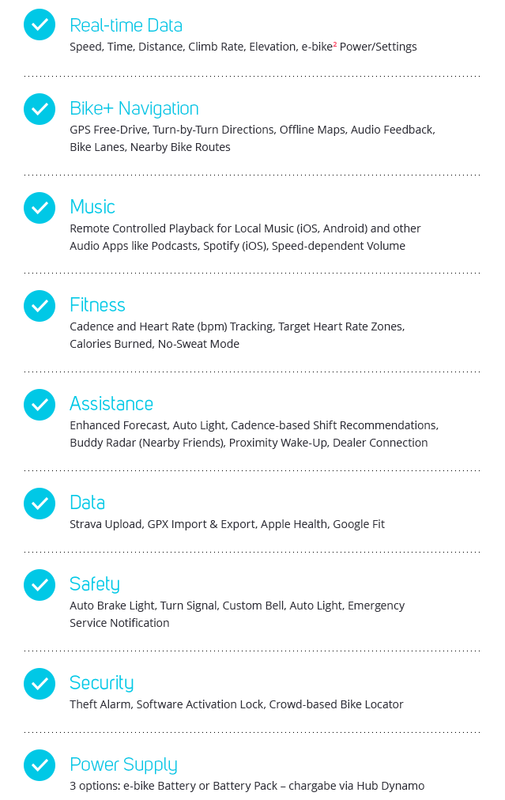 Think about a smart car, you know, where you can adjust the sound on the steering wheel, answer a call, or skip to the next song… well those are just a few things that Cobi can do, while you’re riding your bike. 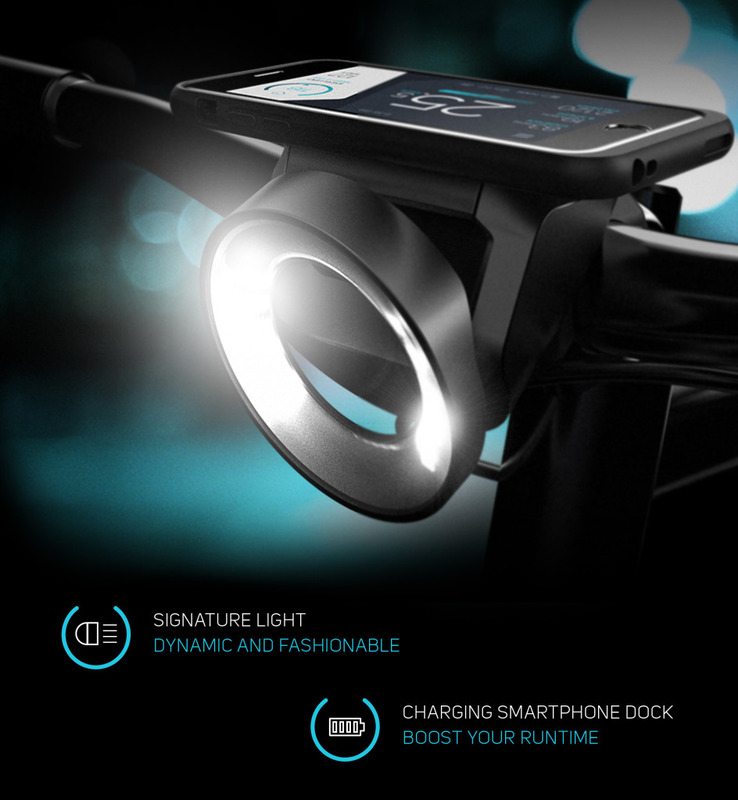 Cobi at its core is a pair of lights, yes, front and rear, with turning signals. However, paired with your smartphone, it becomes so much more. Cobi becomes a motion detector, as its lights turn on when you approach it. Cobi becomes a theft deterrent, as you alarm the system through your mobile device. Cobi becomes a entertainment center, allowing you to listen to music and even call your friends, without taking your hands off the handle bar. Oh yeah, did I mention that Cobi can charge your phone? Cobi is currently in Kickstarter mode and has already met their goal with 24 days to go. If Cobi can deliver on their promises, this is going to be the device of the year for 2015 and change cycling forever. Are you ready to back Cobi? Click here to head to their Kickstarter page!